Here is a little snippet from the Abstract to wet your appetite! 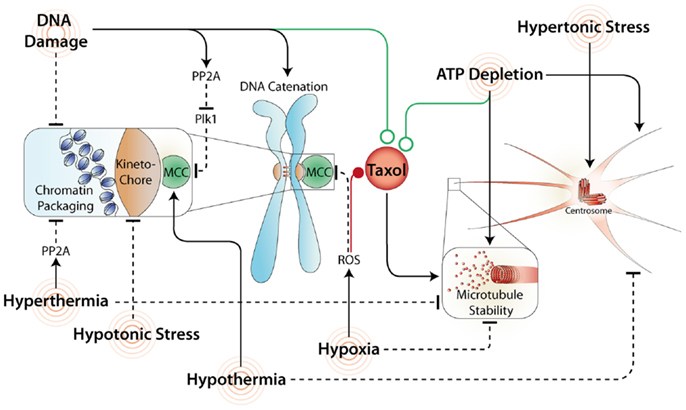 MDM2 and MDMX are the primary negative regulators of p53, which under normal conditions maintain low intracellular levels of p53 by targeting it to the proteasome for rapid degradation and inhibiting its transcriptional activity. Both MDM2 and MDMX function as powerful oncogenes and are commonly over-expressed in some cancers, including sarcoma (~20%) and breast cancer (~15%). In this overview, we will review the current MDM2- and MDMX-targeted therapies in development, focusing particularly on compounds that have entered into early phase clinical trials. We will highlight the challenges pertaining to predictive biomarkers for and toxicities associated with these compounds, as well as identify potential combinatorial strategies to enhance its anti-cancer efficacy. The article is Open Access, which means its free for everyone and anyone to read and download! This entry was posted in News and tagged Cancer, Cell cycle, Frontiers in Oncology, Garvan, Kinghorn Cancer Center, MDM2, MDM4, MDMX, Nutkin-3a, nutlin, p53, RG7112, TP53, ubitquitin. 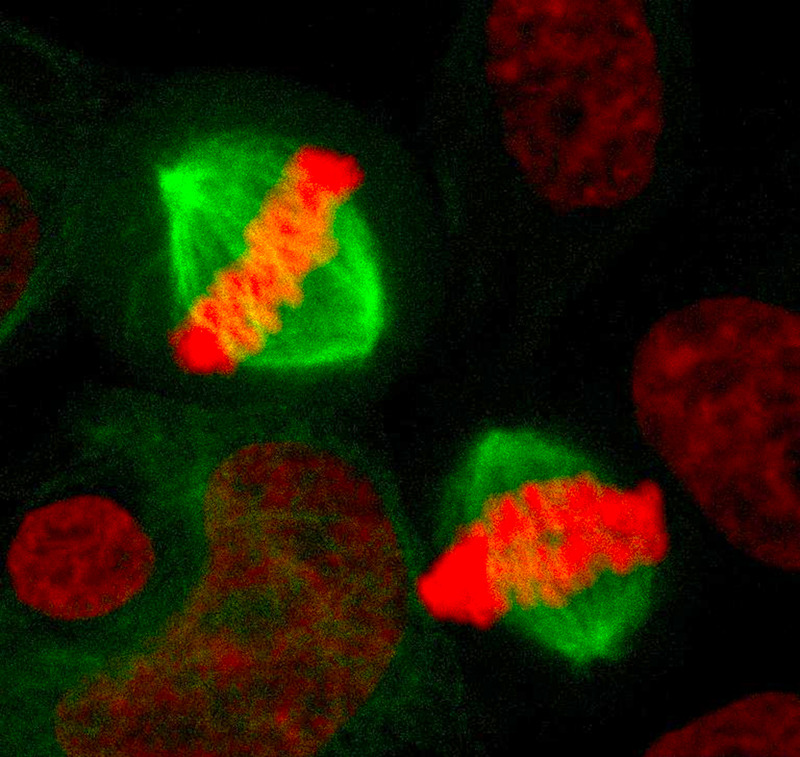 Great news, we recently published a collaborative paper in the journal Cell Division with the Lab of Dr Liz Caldon here at the Garvan. It also marked the inaugural 1st Author publication for our PhD student Sam! 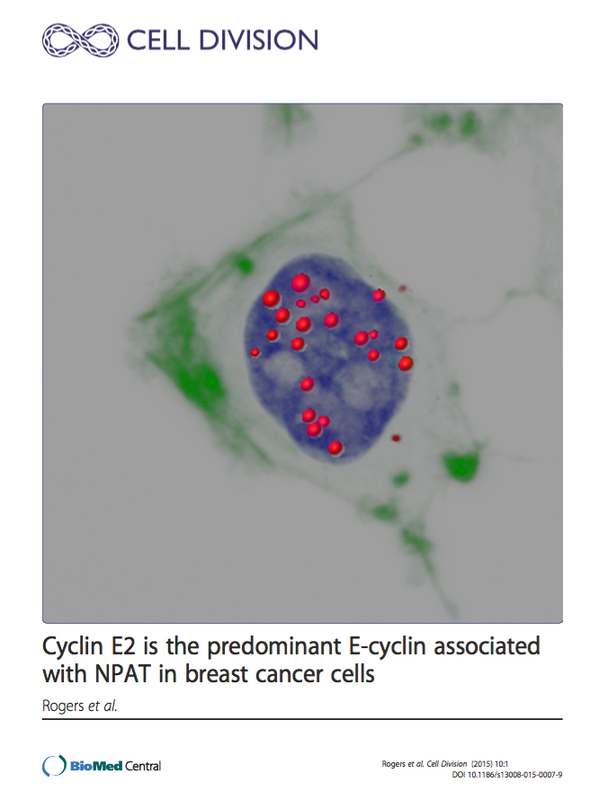 This entry was posted in News and tagged breast cancer, Cancer, Cell cycle, cell division, Confocal, Confocal imaging, cyclin E, DuoLink, Garvan, Kinghorn Cancer Center, microscopy, PLA assay.